Hoffman, Paul. Murder in Wauwatosa: The Mysterious Death of Buddy Schumacher. Charleston, SC: The History Press. 2012. 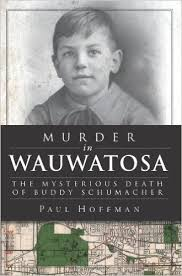 Full of year-applicable pictures, current photos, pertinent accounts, intriguing history and great story-telling, author Paul Hoffman shares his personal interest in this quaint little city of Wauwatosa. With possible motives, traveling vagabonds, passing trains, neighborhood children and curious residents, Murder in Wauwatosa draws attention and concern to an alarming local crime. Updated to the present, this story is captivating, especially due to the style of writing. Definitely engaging. 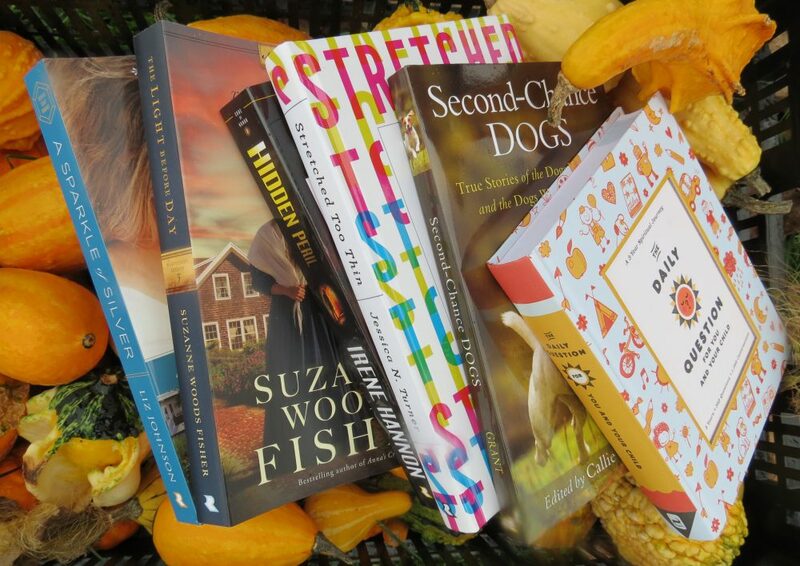 This entry was posted in History and tagged History, Murder, Mystery, Paul Hoffman, Wauwatosa by Savurbks. Bookmark the permalink.